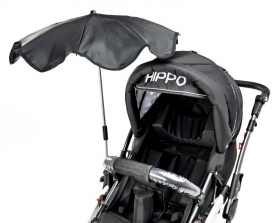 At just over two feet in width (64cm), the HIPPO stroller is recommended for the very young as a means of getting about in a safe and secure manner. 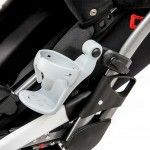 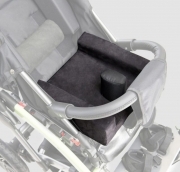 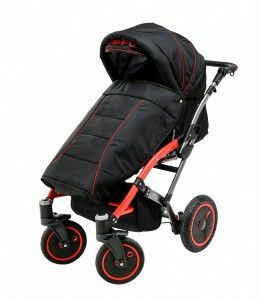 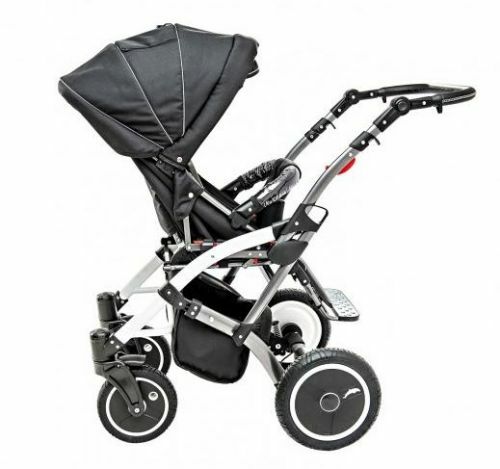 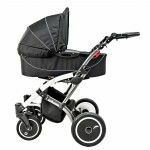 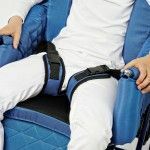 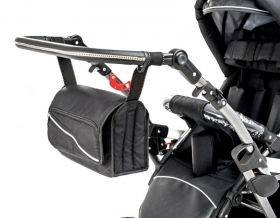 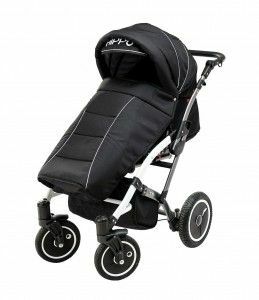 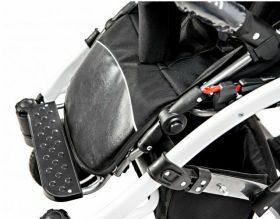 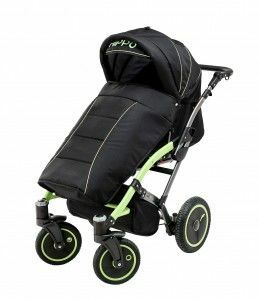 The chair of the buggy is adjustable but secure, with a head rest pillow, stabilising belts, and positional refinements that can be made very easily to the seat, among its most attractive features. 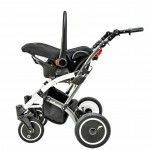 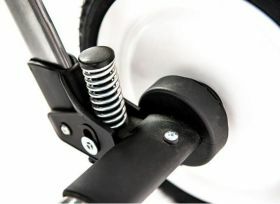 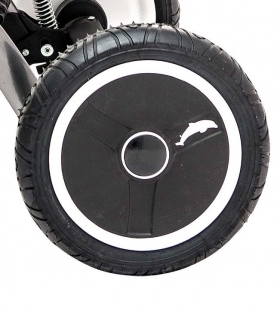 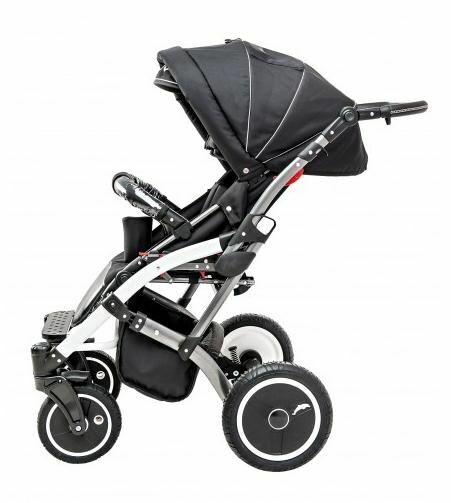 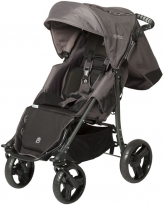 The HIPPO stroller is among the buggies that feature shock absorbers in order to maximise the comfort of its users. 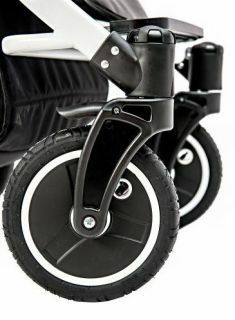 Children who suffer from chronic neuromuscular states such as spasticity and hypertonia, or children whose muscles are affected due to brain conditions may require greater stability when it comes to moving around. 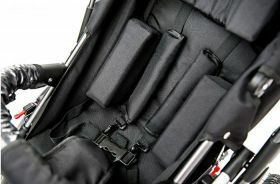 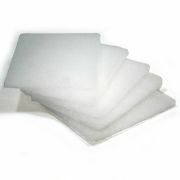 Muscle tone can be adversely affected under conditions of shock – however mild they may seem. 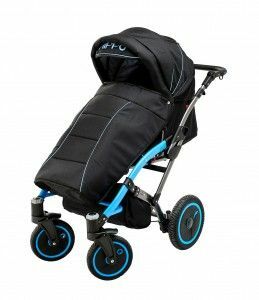 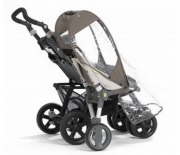 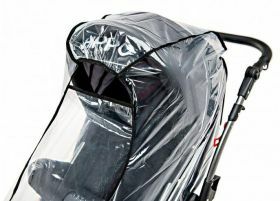 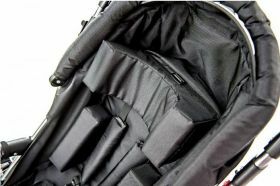 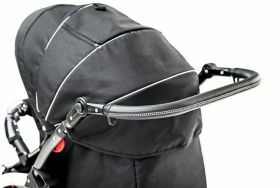 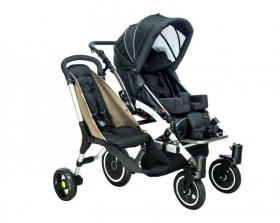 The buggy provides comfortable and security for the child. 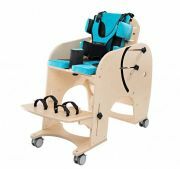 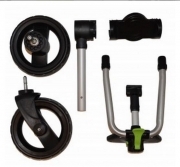 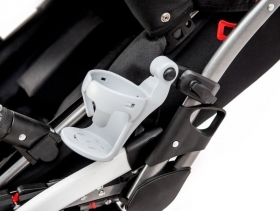 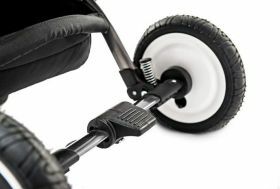 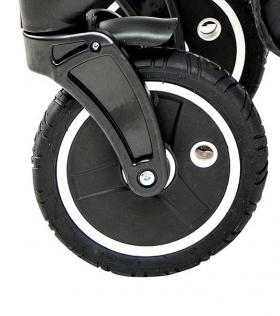 Bearing all this in mind, the HIPPO is a popular buggy of choice among the parents and carers of children with infantile celebral palsy or meningomyelocele. 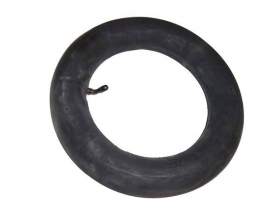 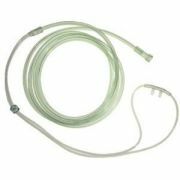 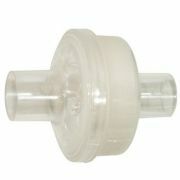 Unlike Henry Ford’s Model T car, this piece of engineering comes in more than one colour. 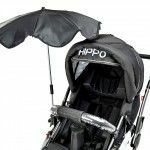 If you like the HIPPO stroller simply go ahead and buy it, and if you have any questions before you make an order today, please contact us.